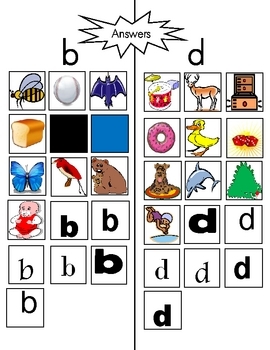 I don't know about you, but I had a good handful of first graders who still really struggled with b/d confusion. 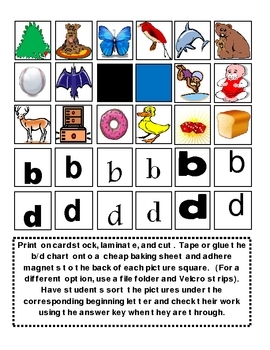 I wished there were more activities I could use to help those students with choosing the correct letter. I hope that this will be something that will be beneficial in that way! This comes with a self-check answer key so it would be perfect for a literacy center or an intervention activity for a small group! I hope this helps!